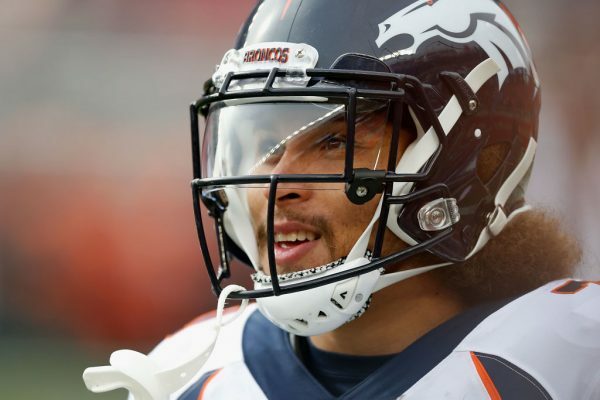 In what could be considered a gesture of kindness, Phillip Lindsay, running back for the Denver Broncos, decided to use the money raised by his fans to help an Air Force veteran who’s battling Stage 5 chronic kidney disease. 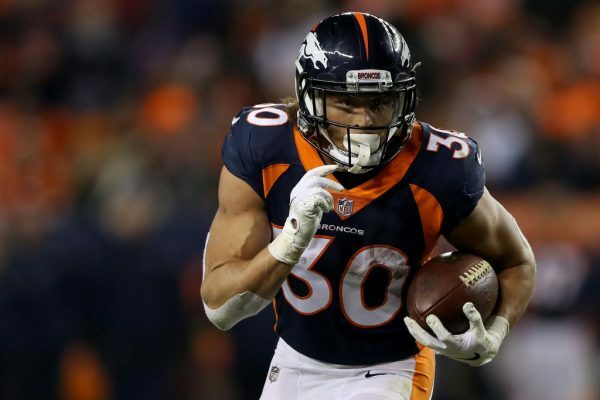 National Football League (NFL) offensive player Phillip Lindsay was the first-ever undrafted rookie to be elected for Pro Bowl, and this opportunity was certainly hard to come by. 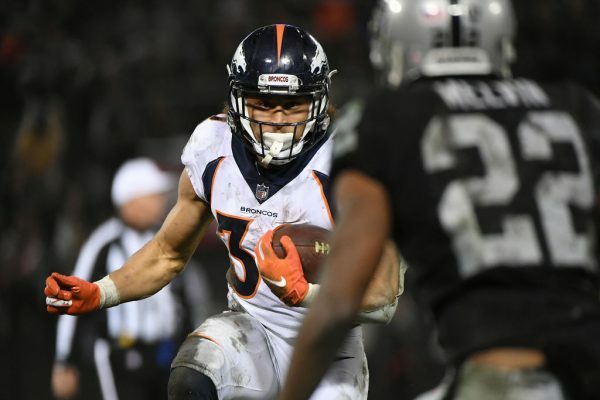 Thus in December 2018, fans of Lindsay set up a GoFundMe page to fund his way to the Pro Bowl, as NFL had no intention to pay for his trip to Orlando, owing to his inability to play in the game near the end of the season as he was suffering a wrist injury. 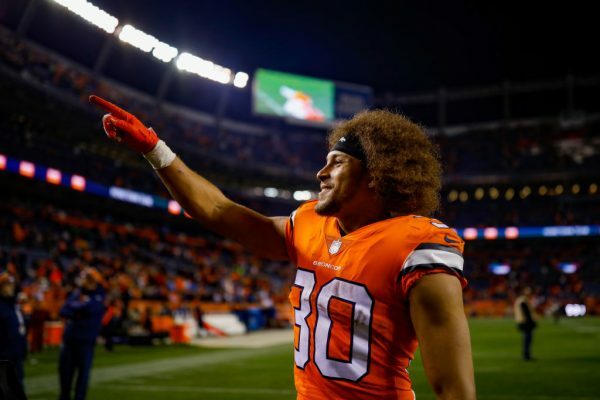 However, the NFL changed their mind later and decided to cover Lindsay’s travel expenses to Orlando so that he could enter the Pro Bowl, the all-star game of the NFL. Instead, Lindsay, a native of Colorado, decided to use the money raised through the GoFundMe page to help a military veteran, Les Thomas, who was in need. 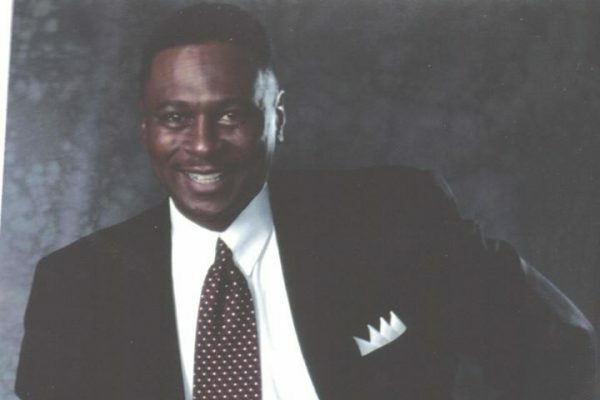 Les Thomas, a 63-year-old unemployed Air Force veteran of Aurora, is currently fighting Stage 5 chronic kidney disease. To make matters worse, he’s being evicted by his landlord for missing his rent payments, as he was receiving inpatient care at the Aurora VA hospital lately. He was told to move out by Feb. 8. According to the GoFundMe page created to help Thomas offset his surgery expenses, his condition worsened. Along with all this, Thomas also has serious hypertension coupled with severe breathing complications. “I’m just hoping for a miracle, basically. That someone would have enough heart to say, ‘Hey let’s help this guy out. He’s a veteran. He’s done his part for us.’ I’m not asking for a handout, I’m looking for a hand up is all I’m asking for,” Thomas said. Lindsay, who came across this story, was moved deeply. As of Feb. 10, the GoFundMe page for Thomas has raised over $20,099, nearing its $25,000 goal. Meanwhile, Lindsay chose to donate $4,835—raised for him via the fundraiser—to help the veteran. “Originally created as a means of thanking Phil for the record setting season and to help offset his pro bowl costs (NFL picked them up). All proceeds are being donated under Phil’s name to help a local air force vet,” the GoFundMe page for Lindsay wrote in an update. 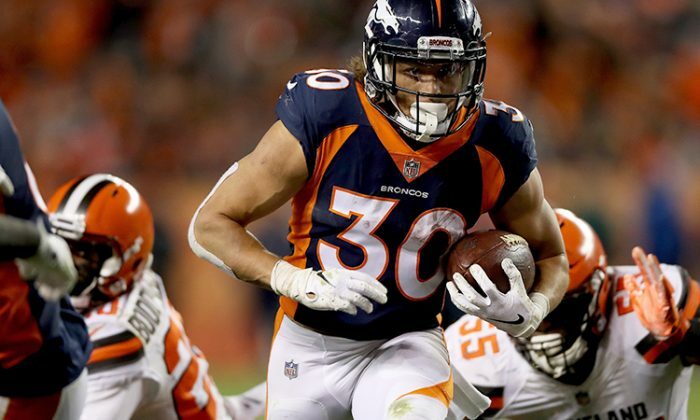 There’s no reason not to love Phillip Lindsay. He impresses us on and off the field as well. And now, he has touched our hearts with his incredible generosity! Kudos to Lindsay and all other kindhearted individuals for helping out the veteran in need.